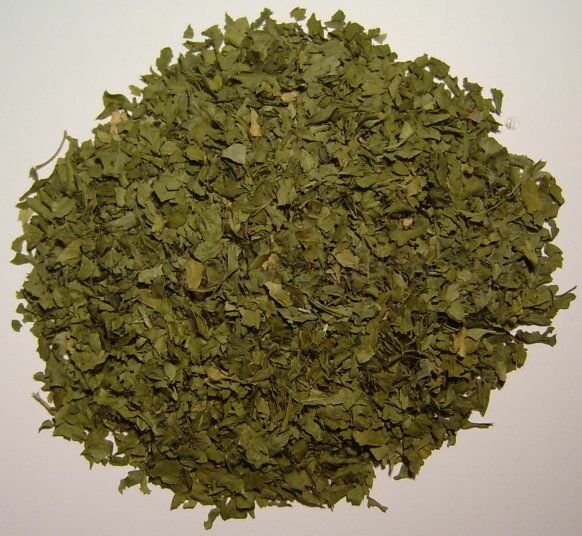 1oz (25g) - herb for odema (fluid retention), it is diuretic. 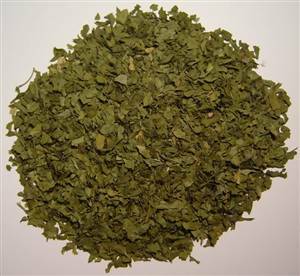 The leaf is used to make a tea. Everyone will know its use in cooking because it helps digestion eg flatulence. Very nutritional containing lots of minerals esp. Vit C, and therefore good in an underactive thyroid.